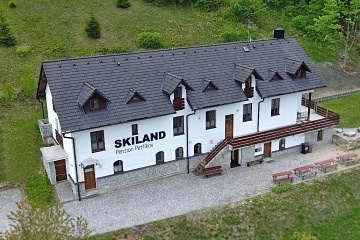 Accommodation boarding house Skiland Petříkov - Jeseníky. 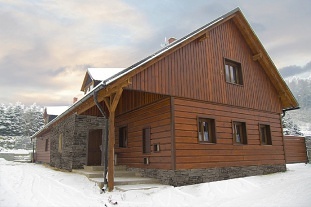 Pension Jeseniky - Petrikov. 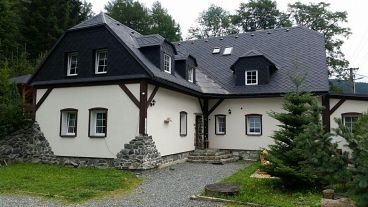 Accommodation Jeseníky in the village Petříkov, near Ramzová and Ostružná. 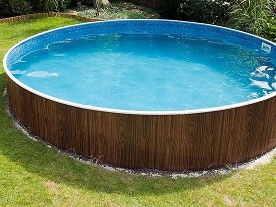 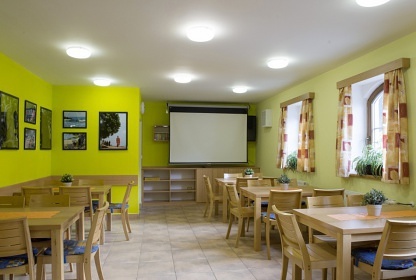 The pension can be rented for individuals and as a whole without the presence of other people. 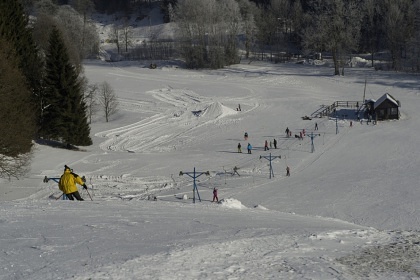 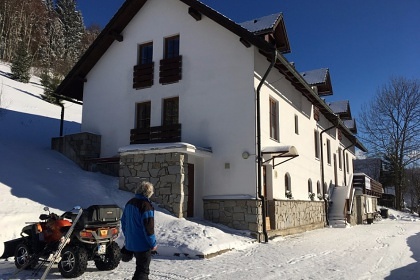 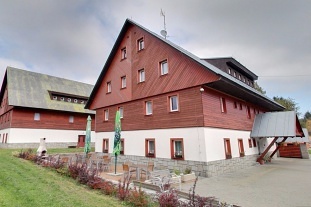 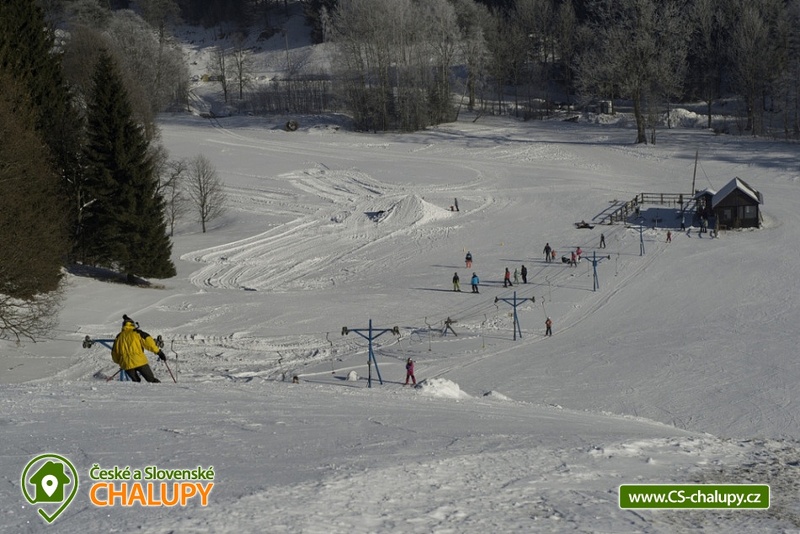 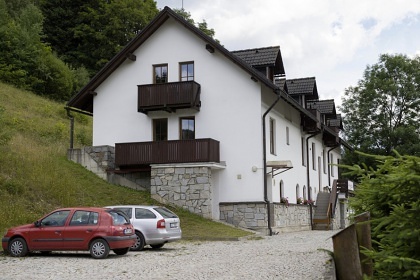 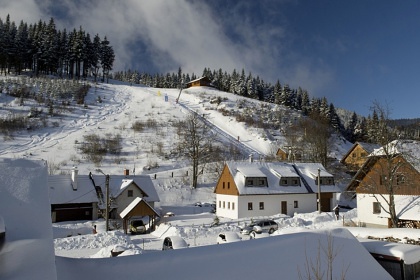 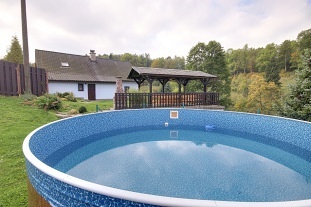 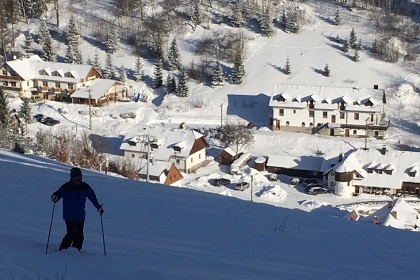 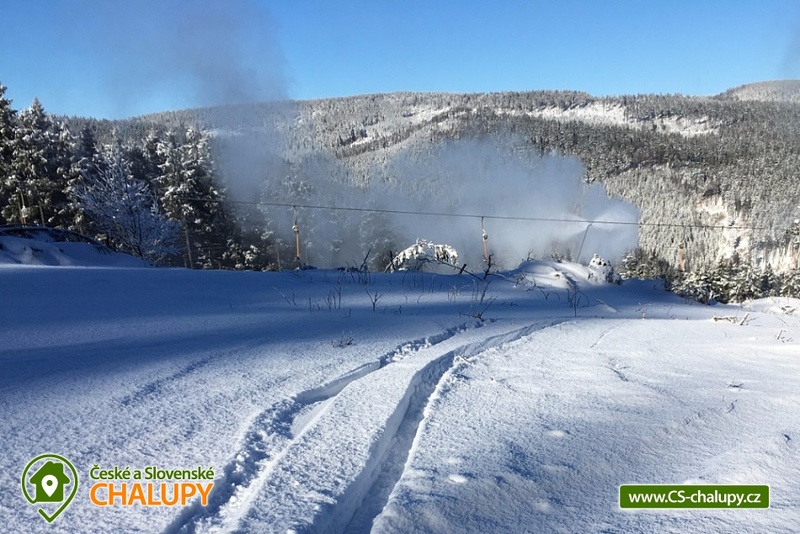 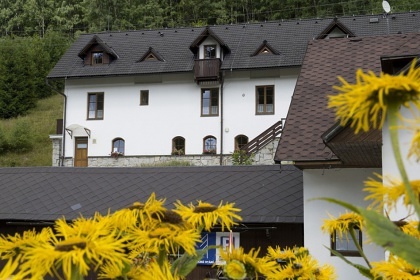 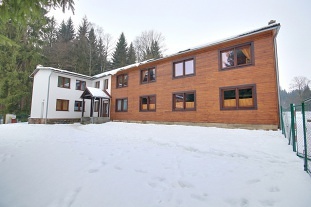 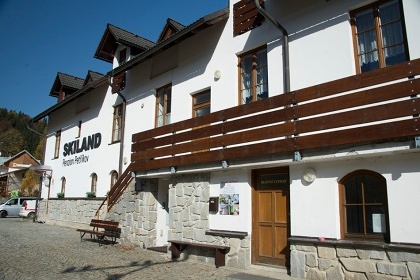 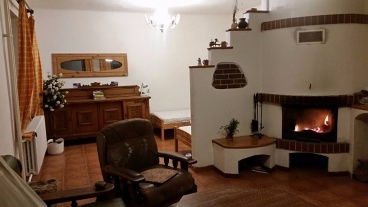 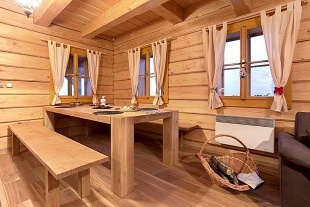 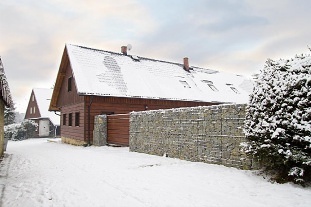 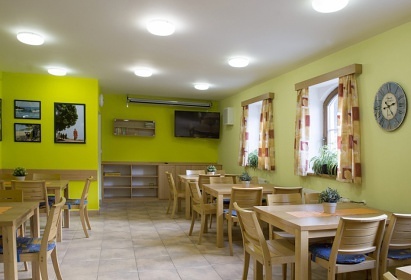 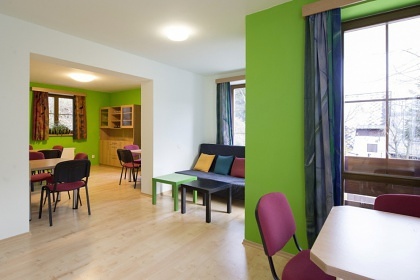 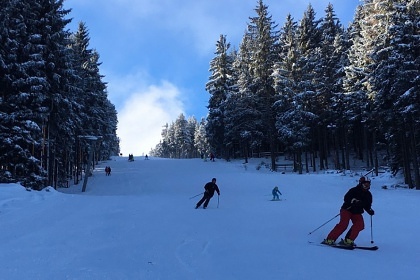 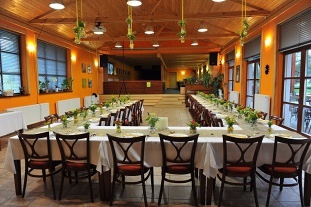 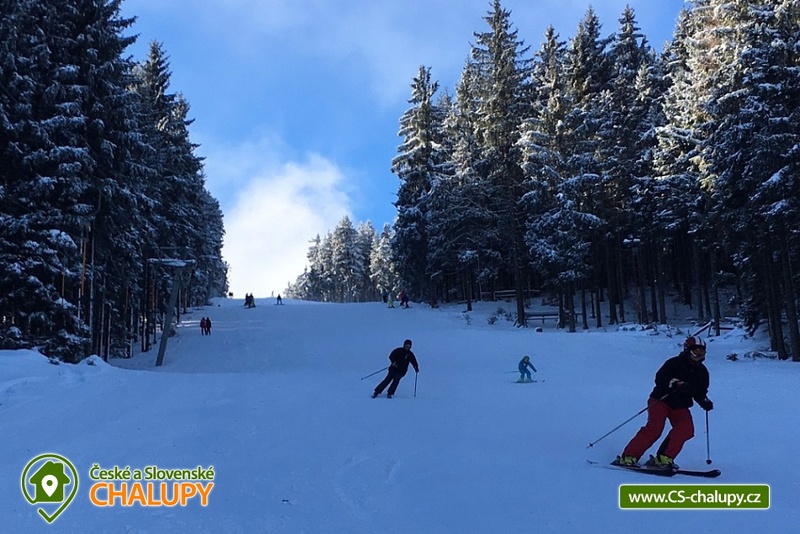 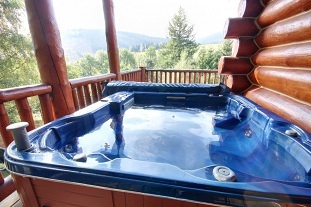 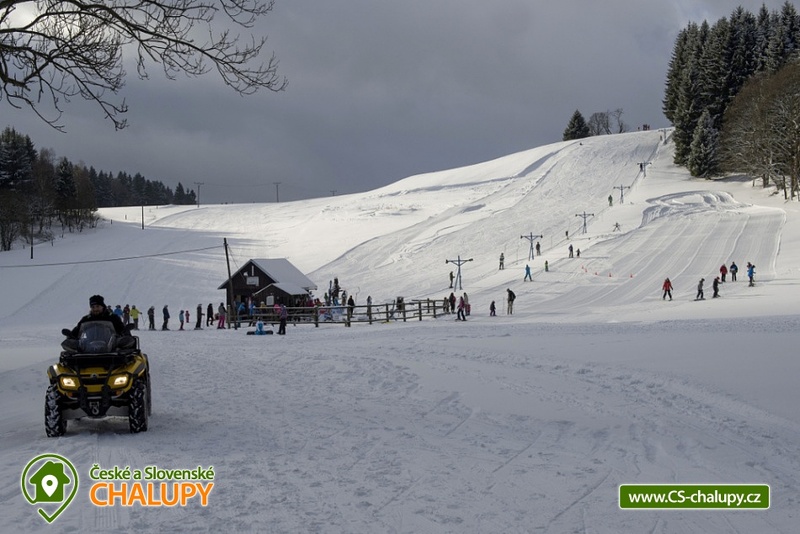 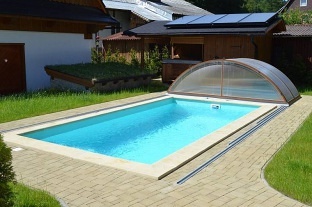 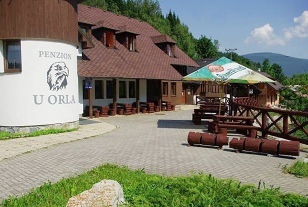 The pension is located in the well-known ski resort Petříkov (2.5 km from Ostružná), 100 m from the ski lifts. 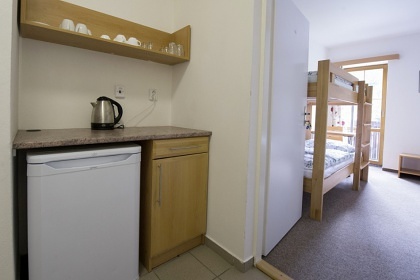 The accommodation capacity is a maximum of 46 beds, of which 10 are extra beds. 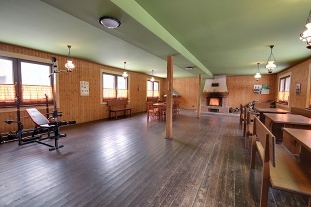 Ideal for accommodating party parties, families with children, closed groups, clubs, smaller weddings, class meetings, ski courses and schools in nature. 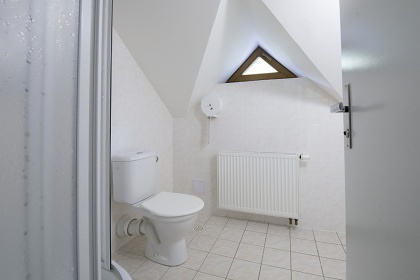 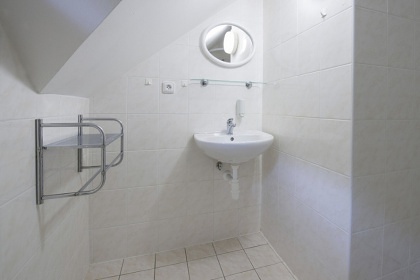 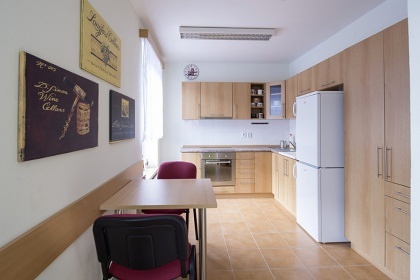 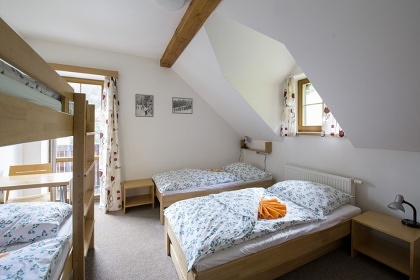 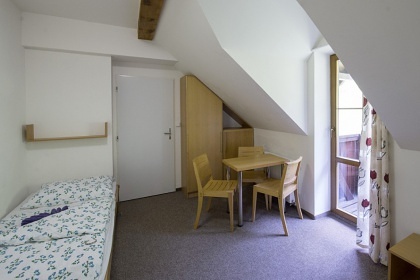 The accommodation unit consists of two separate rooms connected by a corridor and includes a toilet and a bathroom with a shower. 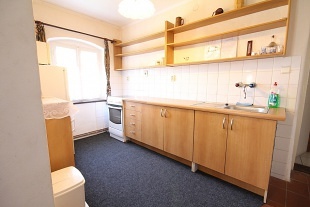 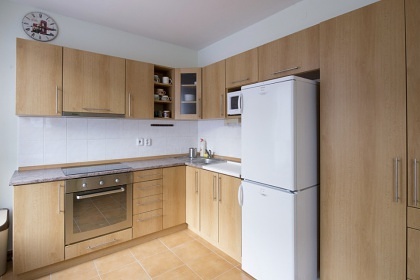 Available equipped common kitchen, dining room and lounge. 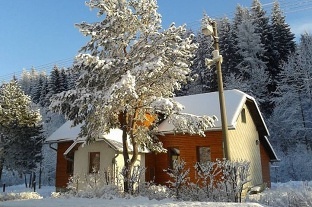 Pets are at an additional cost, smoking is prohibited throughout the building. 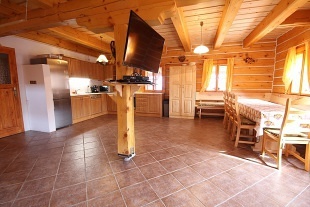 The guest house has a refrigerator and electric kettle, towels, a dining room with TV, rental games and a children's play room. 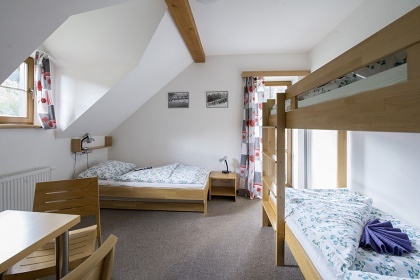 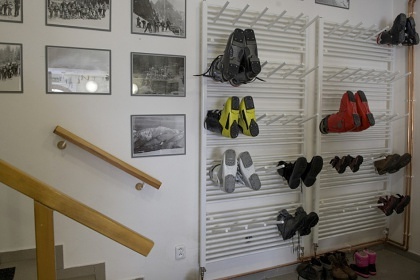 There is also a kitchen with equipment, a common room, ski room, free parking, outdoor sitting and fireplace, wifi and guest benefits as in the Skiland area (rental and bowling with a 30% discount). 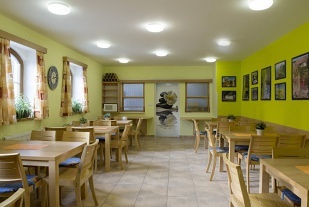 We offer our guests the possibility of accommodation package with breakfast, half board and full board. 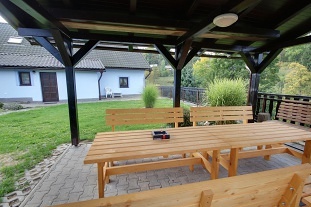 Additional information Ceny se vypočítávají dle počtu osob v rodinném pokoji, délky pobytu, sezónnosti, a zvolené stravy. 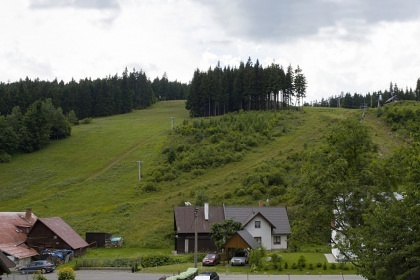 Ceny pro vaši skupinu vám rádi sdělíme telefonicky nebo po vyplnění formuláře. 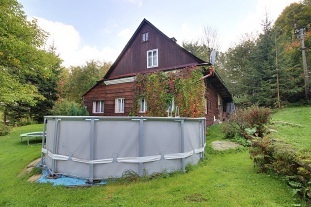 Additional information Polopenze je možné objednat pouze při pobytu 10 a více osob.